Minister of State at the Department of Health Alex White has told a doctors' conference in Galway that the Government is committed to free GP care. 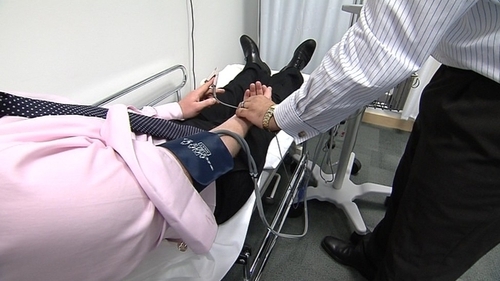 A plan to introduce free GP care for 60,000 people with long-term illnesses was meant to be in place by March 2012, but has not happened. The plan has been delayed by what the Government says are legal problems. Another motion is very critical of the commissioning of Primary Care Centres, describing it as "fundamentally flawed, dysfunctional and discredited". Mr Delap said the message from the ICGP had not changed on Primary Care and it anticipated that people with chronic illnesses would be treated by GPs. The annual conference also heard debates on abortion.